ONE BUCK SHORT's latest music video for the single "Carilah Duit" from our all-Malay album, Kampong Glam. Launched in mid-October, WOWLOUD is touted to be Asia's first cloud music service that is set to revolutionise the way music is available to the masses. 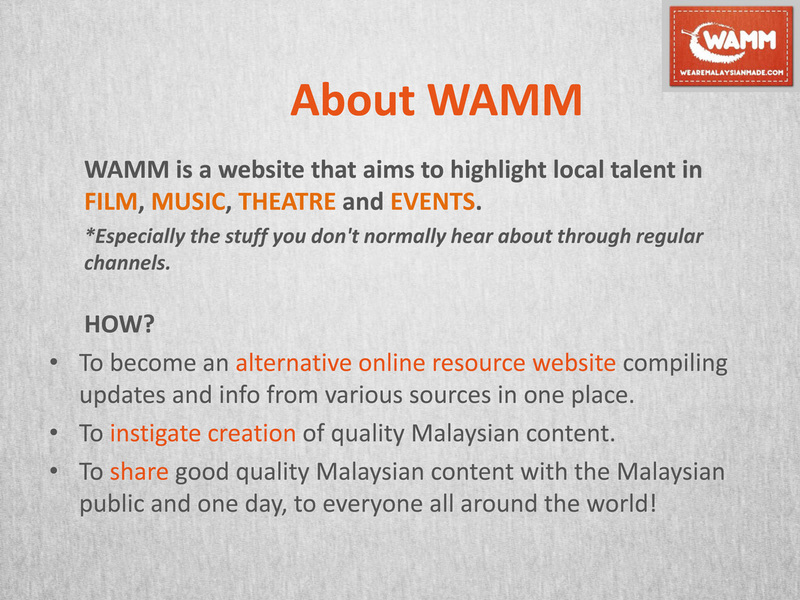 While there are already existing web-based music streaming sites and applications, most of those are not available locally (or legally). “It is undoubtedly obvious that the internet has changed the way people consume music and this is an exciting step for us being at the forefront of delivering that change with the launch of WOWLOUD. We want to offer WOWLOUD users access to all the music around the world. Hence, we work with all the major music labels as well as the independent music labels to get your music out there onto the WOWLOUD service,” commented Chung Jaan Hao, CEO of MNC at the launch of WOWLOUD. WOWLOUD is unique in that is has licensing agreements with Universal Music, Warner Music, Sony Music and One Stop Music, four of the biggest players in the music industry, which offers it users access to a myriad of songs from new pops hits to hard-to-find old favourites, with new songs added each week. The service currently offers two options: WOWLOUD Free or Premium. WOWLOUD Free is a free, advertising-supported plan that gives users instant access to the full collection of songs for up to 20 hours a month. At the moment, access is by invitation (which can be requested via wowloud.com) and later on to be made available via selected sponsorship partners’ websites. WOWLOUD's premium service can be activated immediately, offers unlimited access at an enhanced sound quality and is uninterrupted by advertisements. 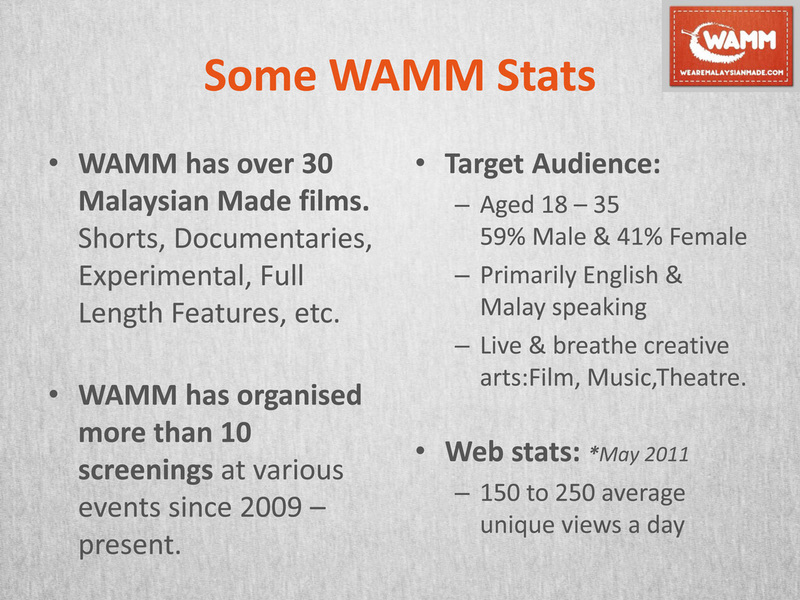 At the launch, which showcased a number of local singers and bands, WAMM had the opportunity to try out WOWLOUD. Our initial impressions are that its interface is cleanly designed and easy to use, and the selection of music is wide enough to satisfy the majority of music lovers. At the moment is only accessible to users from their personal computers. However the mobile version of WOWLOUD is already in the pipeline. MNC Wireless is already working on the Premium+ plan which will make WOWLOUD available to users on smartphone devices and subsequently tablet devices. Request for an invite from wowloud.com now to experience it for yourself!